Is the flexibility for a start-up enterprise to make changes a good thing? 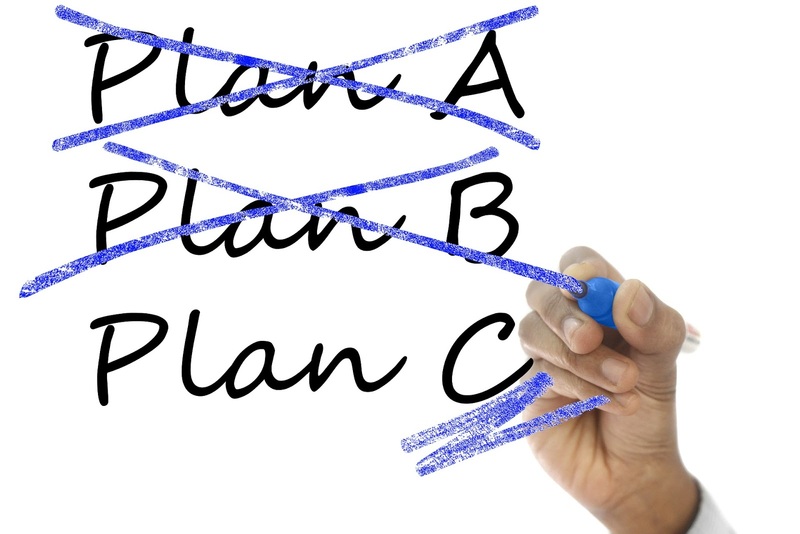 Those start-up companies that have a business plan aren’t as adaptable as those enterprises without a business plan and the cost of creating the business plan often outweighs the benefit gained from creating it. A business plan means that it has to be adhered to, especially if borrowed capital is involved for the purchase of assets. So why are business plans created by entrepreneurs who already know what they’re doing? In this case, the business plan can be considered as a repository for all knowledge of the business. There is still a case for creating a business plan for a minority of businesses. Business school students still demand knowledge of how to create a business plan, in the absence of any real experience of managing a business. The creation of a business plan is an ideal tool to educate business school students in the preliminary principles of running of a business. Still, for some quickly expanding companies, some form of business plan can be an important management tool. It can be used for financing, partnering, strategy, standardisation, SWOT analysis and succession planning. The Executive Summary is contained within the first two to three pages of the business plan and, yet, it is always written last. Not everybody will read the entire business plan but everybody reads the Executive Summary. The Vision Statement is the declaration of the organization's objectives based on economic foresight that is intended to guide the internal decision-making. The Market Analysis is one of the most important parts of the business plan. A good market analysis enables pitfalls to be avoided and customers to be attracted. 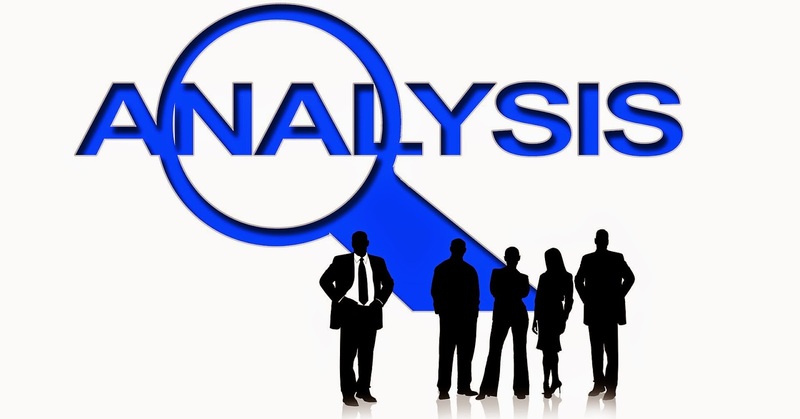 The Competitive Analysis establishes what makes the product or service unique and what attributes are highlighted to attract the target market. The Business Strategy is a summary of how the enterprise will achieve its goals, meet the expectations of its customers, and sustain a competitive advantage in the marketplace. The Products/Services Benefits are actual factors, like cost effectiveness, design, and performance. They can also be perceived factors, like image, popularity, and reputation that satisfies what a customer needs or wants. The Marketing and Sales Segmentation involves dividing a broad target market into subsets of consumers, businesses, or countries that have common needs, interests, and priorities, and then designing and implementing strategies to target them. The Operations Management oversees the design, production control and redesigning business operations in the production of goods or services. At the back of the business plan are Appendices with financial tables, background information and program details. I need to increase my sales. That’s the most common want of every business owner. You’ll need to offer a top-notch service to do this. Aftermarket sales can be lucrative if you can establish client loyalty through providing a first-class customer service. This promotes word-of-mouth advertising. Do you respond to customer queries by telephone or Email quickly? But how will this increase my sales? I hear you say. Well, loyal customers are the backbone of all successful businesses. It is easier to sell more products to loyal customers and dedicated fans of your business speak highly of your products to others. What tools can I use to increase my sales? You can analyse your sales to see if there are any trends that appear in your business’s sales figures over time. The sales analysis tool shows the ups and downs of the sales numbers over the year and it identifies exactly where, as a business owner, you can increase your sales. A small business owner may be interested in breaking the sales numbers down by location or by product. You could benefit from knowing what proportion of your sales are from existing customers. Long term declines in product sales may be caused by competitors eroding market share or by a genuine contracting lack of customer interest in the product. When I hear you say, “I need to increase my sales” then are you sure that you are not annoying your customers with undue sales pressure or other annoying actions? You may be ignoring your customer and just using your sales pitch. You could be lying, dodging issues, or over-promising. Or, are you pestering the customer, impatient for the sale? Customers get annoyed with smug salesmen who know-it-all, as they also do with salesmen who won’t take “no” for an answer. Are you apologizing sincerely enough when you make a mistake with a customer? Can this increase my sales? Yes, it can. A customer’s loyalty can actually be increased with an aptly crafted apology. It strengthens the relationship by building trust between the salesman and the customer. If the complaint is handled well then the customer will spread the good word. Don’t forget that the apology should be offered at the same time as the mistake. If there is a long delay then the customer may think that you’re afraid to admit to your mistake. Can I increase my sales by reducing the number of buyers who get cold feet just before the product is paid for? To do this, you must make the path to purchase completion a simple one. It’s a fact that most online shoppers don’t make it past the login page of the online store. A successful e-commerce websites builds an online experience that makes visitors fall in love with the products. Use a progress bar to let customers know where they are in the registration procedure and keep the checkout page scheme the same as the storefront. Customers care about when they will receive their product and they want to know those details before giving you their payment information.